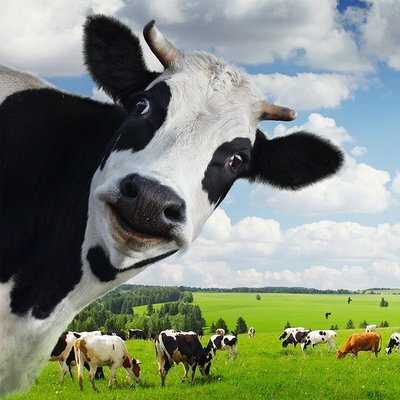 California Republican Rep. Devin Nunes claims to have sued Twitter, Republican political consultant Liz Mair, and two anonymous twitter accounts belonging to “Devin Nunes’ Mom” (@DevinNunesMom) and “Devin Nunes’ cow” (@DevinCow) for defamation of character (if that is even possible). Nunes promised Hannity this suit would be “the first of many,” etc., etc. At this stage of the Putin-Trump bromance, it is unclear who inspired whom in promoting "fake news" as any information dictators and autocrats dislike. But Putin's shiny, new attack on free speech is the stuff of Donald Trump's wet dreams. Trump has called for a loosening of American libel and defamation law before, and as recently as last weekend called for a federal investigation into Saturday Night Live for telling jokes at his expense. In that context, the Nunes stunt on Monday may be another attempt by Nunes to curry favor with his cult leader.